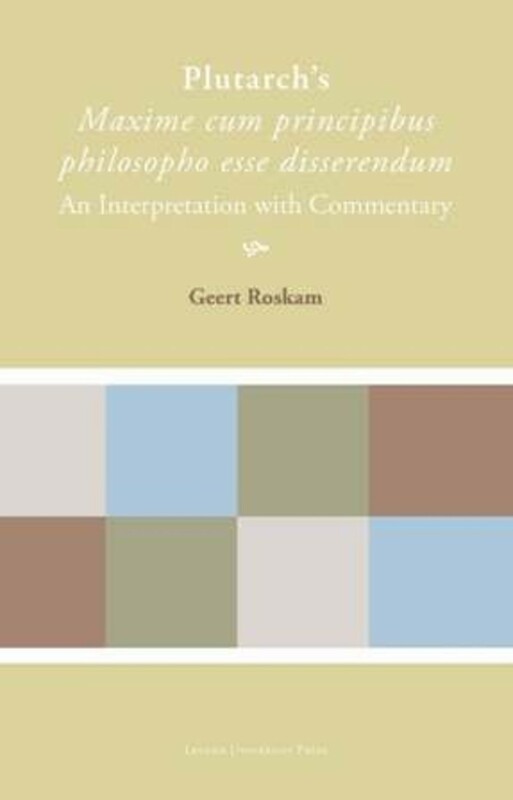 This book examines the important but largely neglected issue of the interrelation between Platonism and Stoicism in Ancient Philosophy. 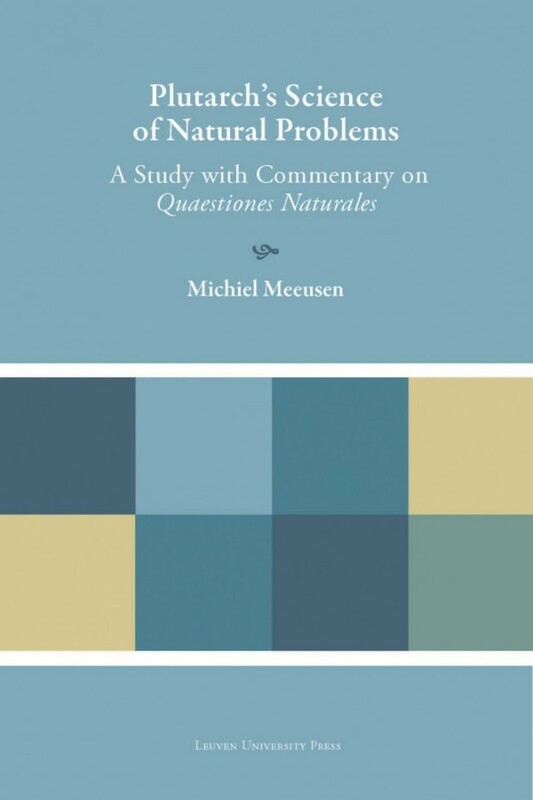 Several renowned specialists in the fields of Stoic and Platonic analyse the intricate mutual influences between Stoic and Platonic philosophers in the Hellenistic period, the Imperial Age, and after. 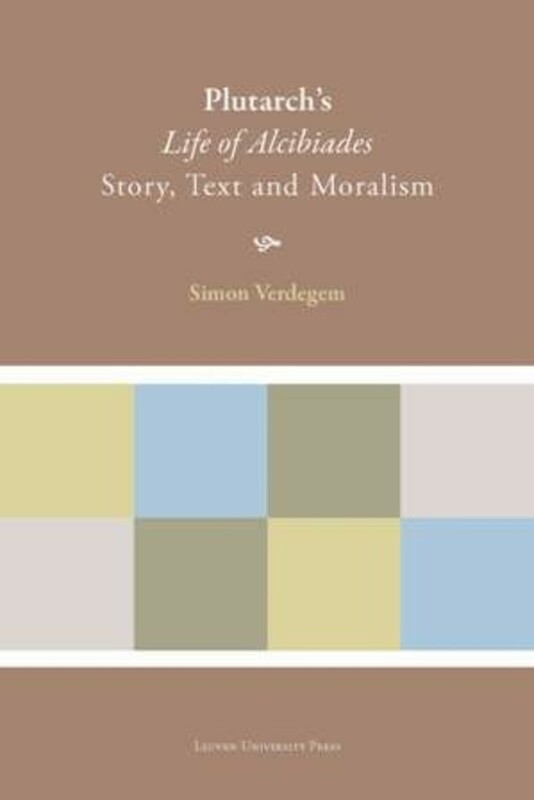 Although it has been repeatedly claimed that the phenomenon addressed in this book could best be labelled eclecticism, it emerges from the various articles collected here that the situation is much more complicated. 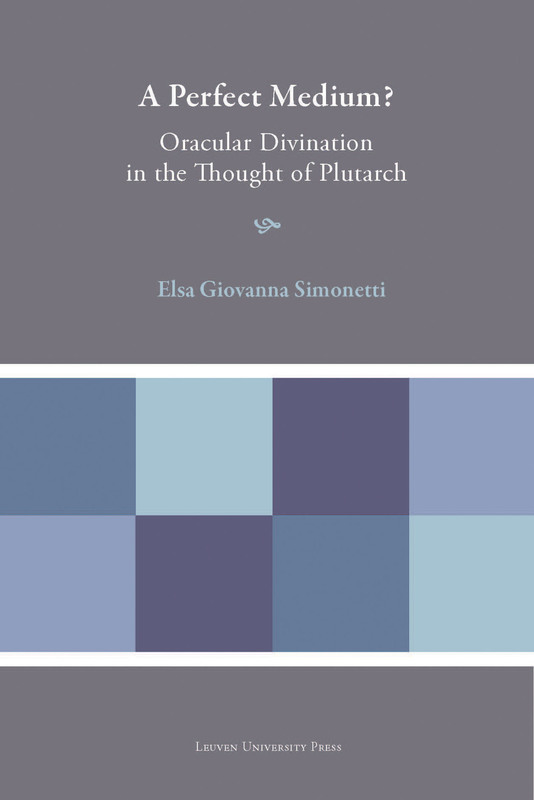 Far from being eclectics, most Stoics and Platonists consciously appropriated their material in order to integrate it into their own philosophical system. 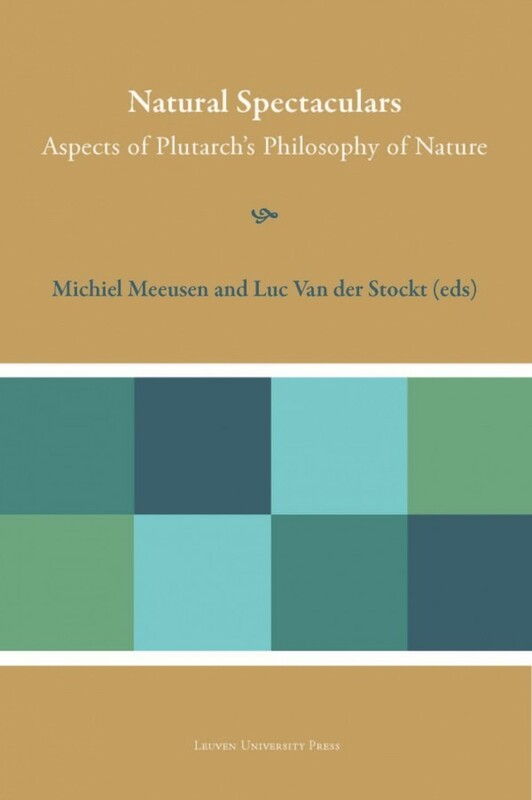 The dialogue between Platonists and Stoics testifies to active debate and controversy on central topics such as psychology, epistemology, physics, and ethics. 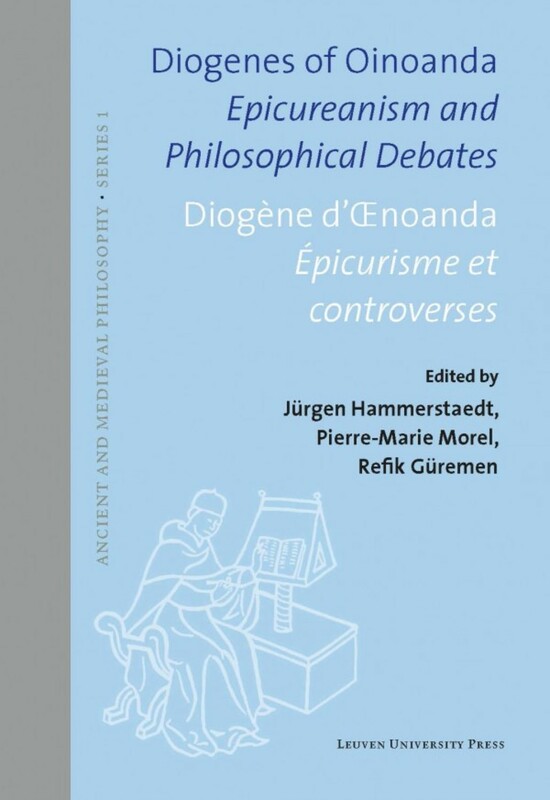 This book will deepen our understanding of the dialogue between different philosophical schools in Antiquity. 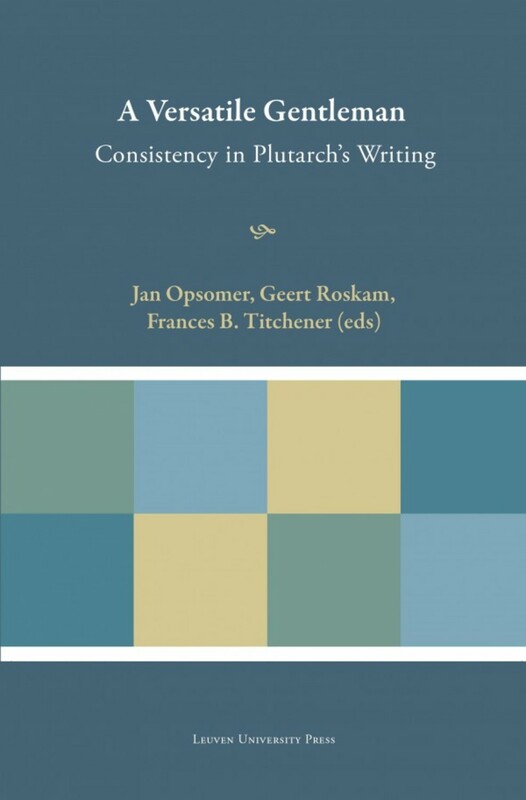 The results presented here teach one clear lesson: Platonism and Stoicism were by no means monolithic blocks, but were continuously moulded by mutual influence and interaction. Marcus Aurelius' Meditations: How Stoic and How Platonic? 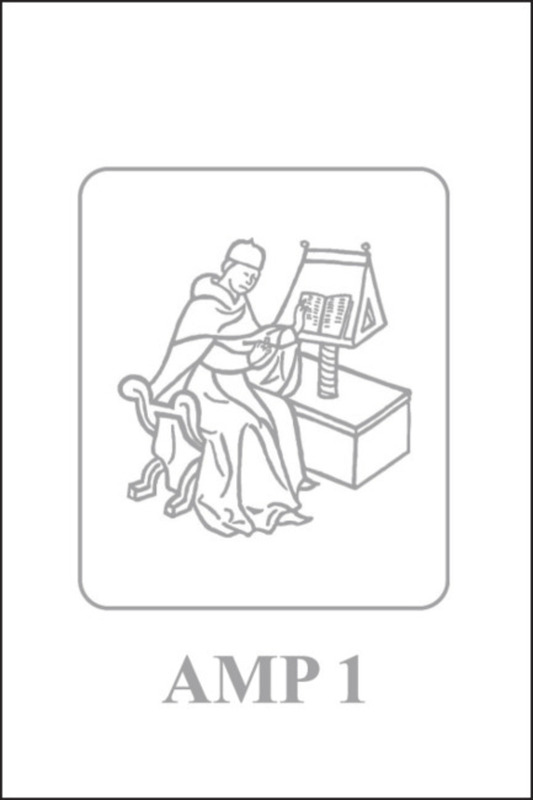 Platonismo e Teoria della Conoscenza Stoica tra II e III secolo d.C.
Christoph Helmig is Assistant Professor of Classical Studies (focus on late antiquity) at the Humboldt University in Berlin.